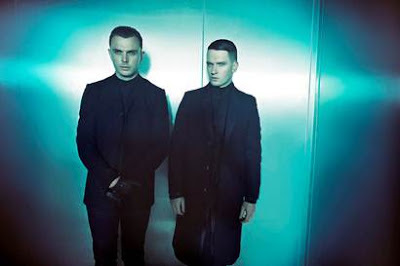 Hurts are back with a brand new video for 'Somebody To Die For', the follow up single to 'Miracle' and 'Blind' from the second album 'Exile'. The song itself is a dramatic and passionate track that builds into a huge emotional chorus and is a firm favourite from 'Exile', the visuals keep up with Hurts' familiar dark theme. 'Somebody To Die For' is released on July 21st.